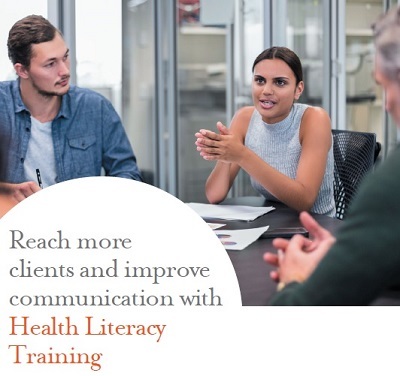 This brochure helps outline our Health Literacy training. The Centre for Culture, Ethnicity & Health (CEH) is a pioneer of health literacy in Australia. We developed Australia’s first health literacy course and continue to run long and short courses about health literacy today. Our courses and workshops are highly practical and focus on your needs. CEH has produced a first aid resource in plain English and Arabic, based on St John’s Ambulance DRSABCD Action Plan. CEH worked with community members and a graphic designer to adapt the language and images of the St John’s first aid message for Arabic readers. This resource outlines how to assess if someone has a life-threatening condition and immediate first aid actions to take. This resource is best used by people who have done a First Aid course but and can also be used to inform the general public. We suggest printing it out for display in public areas such as housing estates, medical and community centres. Finding a home when you are new to Australia can be difficult, and confusing. Renting, paying bills, finding help in a new system… all present challenges for new arrivals. Finding a home in Victoria was developed to support people of refugee backgrounds to find their way around the housing system. It includes information on tenants’ rights, how to choose an energy provider, social housing, who can help in case of homelessness… This online booklet was developed in consultation with newly-arrived communities and is published in English, Arabic and Dari. It was developed with funding from the Victorian Department of Health and Human Services. Stigma against disability is strong in some communities, and can stop people from accessing services for fear of facing their community’s disapproval. In this video, a young woman of Muslim background talks about living with vision loss, and how having a guide dog has at times created difficulties with her Muslim friends. This fact sheet helps clarify when interpreting services are funded by the NDIA for people with a disability and English language needs. 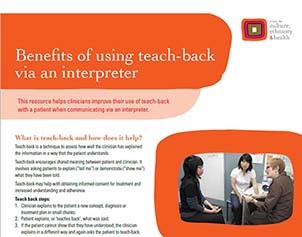 It borrows extensively from the excellent resource developed by Amparo Advocacy Inc in Queensland: Accessing interpreting or translation services for NDIS participants (see reference in Further Reading at the end of this Fact Sheet). Let us inform you about our EVENTS & NEWS?